Apply constraints to two triangles. Then drag the vertices of the triangles around and determine which constraints guarantee congruence. This is an updated lesson with some additional questions and answer blanks provided. Correlates to Georgia Math I GPS Unit 3 and Acc Math I Unit 2. 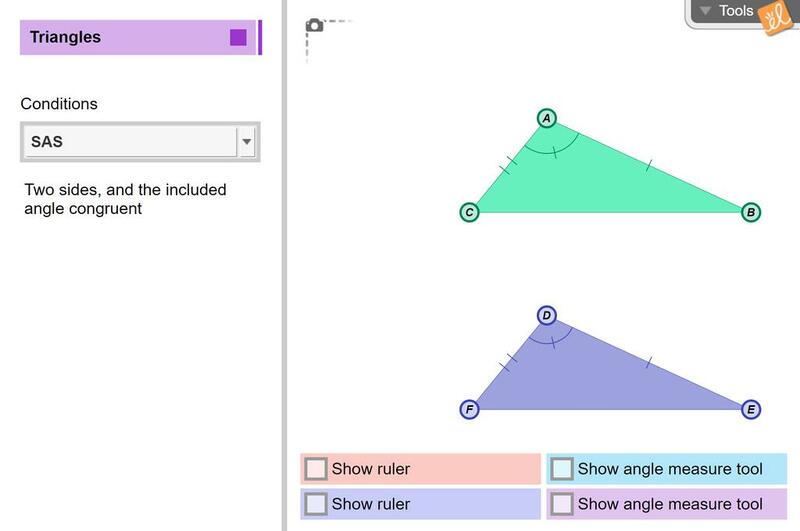 Great resources for teaching triangle congruence theorems.